A dependable business service with experts who know what it takes to succeed in their niche. The base technology of Force Fluids ForceGel XV Xanthan gum drilling fluid is Xanthan, a natural polymer, generated by the bacteria Xanthomonas Campestris and produced commercially by a fermentation process. It is composed of three monosaccharides – mannose, glucose, and glucuronic acid, arranged in a highly branched structure with an estimated molecular weight of 5 million. Xanthan’s polar side chains provide sites for extensive hydrogen bonding with water and interactions between polymer chains that give rise to a helical structure in solution. ForceGel XVE liquid biopolymer is a high-purity, cross-linked, Xanthan suspended in a freeze-resistant mineral oil and multiple surfactants, for ease of mixing and fast yield. XVE is not subject to particle settling or fluid separation under normal storage or transport conditions due to our proprietary suspension technology. SlickForce 1101 is a medium charge, high molecular weight anionic friction reducer designed to reduce friction in water-based fracturing applications. SLICKFORCE 1102 is a low charge, high molecular weight anionic friction reducer designed to reduce friction in water-based fracturing applications. 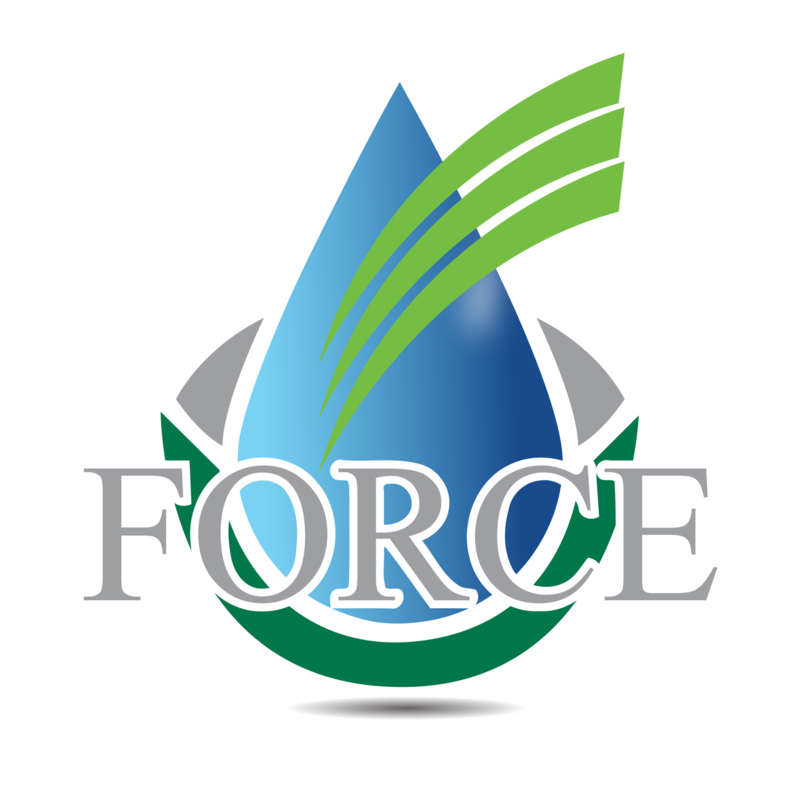 Force-PoP is a custom-engineered, easy-to-mix lubricant designed for directional drilling and reducing drag during completion and coiled tubing operations. Force-PoP is a biopolymer-based lubricant engineered for challenging conditions such as high rpm drilling, high rate of penetration (ROP), highly indurated “hard” rock drilling as well as for drilling deviated holes. Low use rate foamer for drilling and completion work – designed for iron and calcium control and stability coupled with a long foam half-life with water retention that rivals no other compound. Packer fluid inhibitor based on oxygen scavengers, corrosion inhibitor, and polyqats that prevent sessile biological growth in the annular space to provide protection for well packers, downhole equipment, tubing and casing. One 55 gallon drum treats 100 – 200 barrels of water depending on water source and downhole conditions. We also provide a line of cleaners, production chemicals, drilling lubricants and raw materials. For more info on our workover fluids or with any questions please contact us for a consultation or product quote. We will work with your engineer to provide you with an appropriate solution.